Over the last decade, Malta has become an unrivalled hub for the flourishing iGaming sector, thanks to the development of the country’s stable and attractive regulatory framework surrounding the industry. 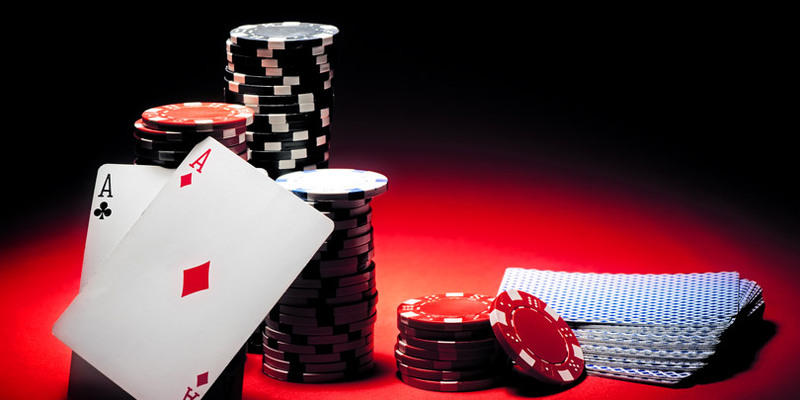 Many of the world’s largest gaming operators already call Malta home, and the numbers continue to increase steadily year over year. In need of Remote Gaming advice?